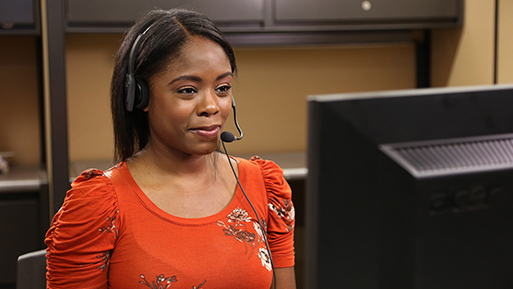 CapTel phones work with a free Captioning Service to provide captions of everything your callers say. Browse the services we provide below. 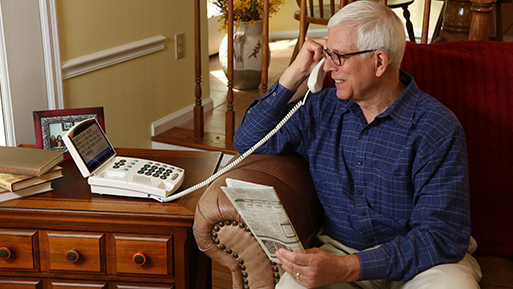 The tablet-style touch-screen 2400i allows you to dial, speak, listen and read your conversation on a larger display. 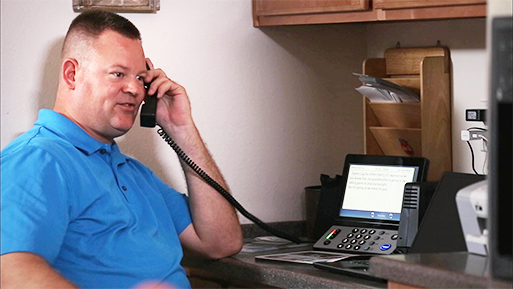 The CapTel 840i lets you see captions from the incoming caller over your internet connection, while you listen to their every word. The CapTel 880i allows you to read what you missed on a large display screen. See and hear what people say. 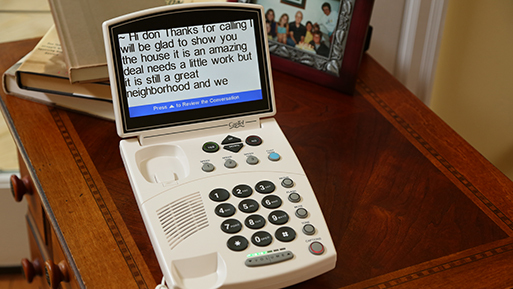 The CapTel 840 allows you to see captions of the incoming conversation right over your home phone line. Captions straight to your screen. 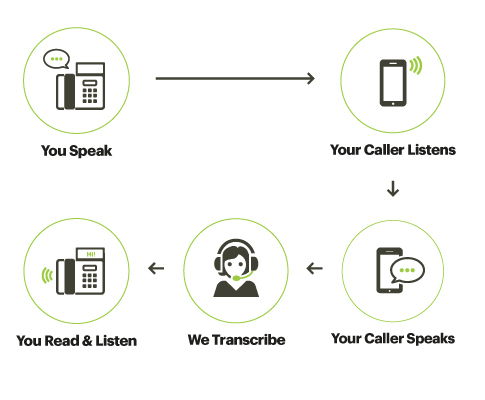 Log in to Sprint WebCapTel on your computer and read the conversation on your screen. 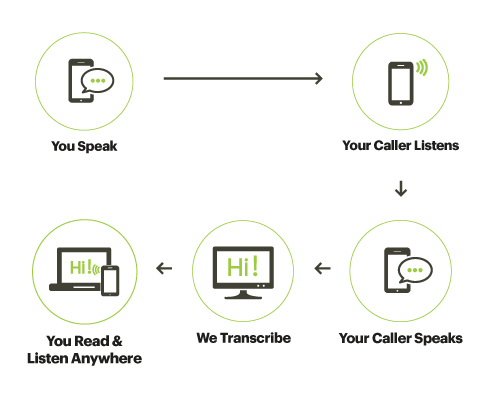 You can connect to and speak through any phone you like.